Tim Epkenhans is professor of Islamic studies at the University of Freiburg. 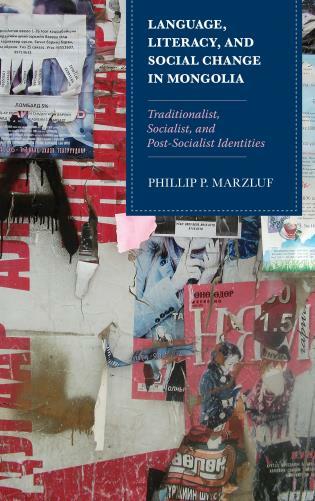 This innovative and exhaustively researched monograph morethan achieves the author’s stated goal.... Given its comprehensiveness, Epkenhans’ book will probably become the definitive account of the war’s beginnings in the near future. 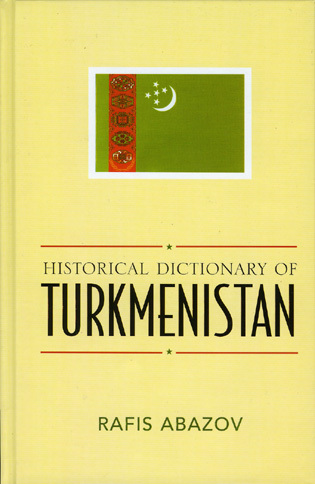 The book breaks new ground, first and foremost, with respect to methodology.... Another welcome, and novel, feature of the volume is its emphasis on individual personalities and life stories.... Epkenhans has done our field a great service by applying his unparalleled expertise on Tajik history and society to an analysis of the war. 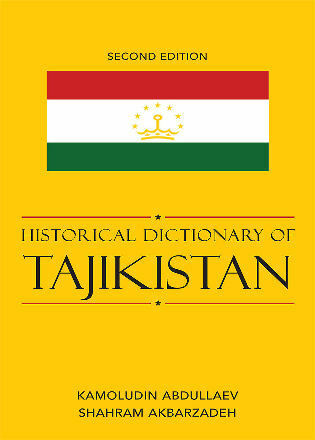 The book is an exceptional and very important study on the little-known Tajik civil war of the 1990s. The book contributes to the field of conflict studies with a precise cause analysis approach and to literary studies with its original sources..... 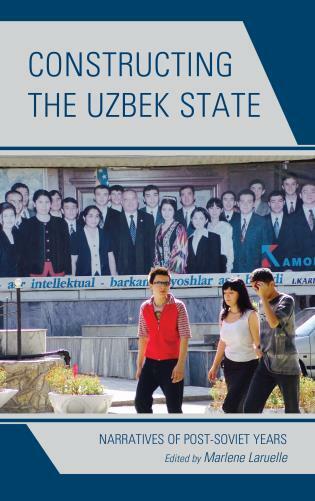 The book is more than just a reconstruction of the political events of the early 1990s: it makes new sources and inner-Tajik views accessible to a larger public, offers a way to read the transition period against the background of regendering society after the Soviet period and invites the reader to reflect about politics by paying attention to individual actors. 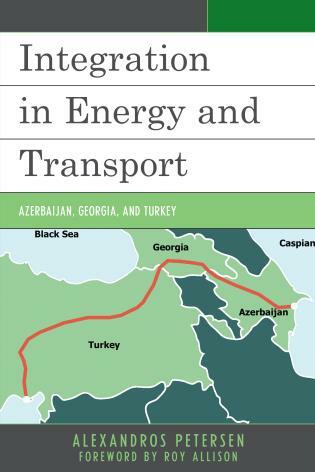 The many details, names and dates should not deter a reader unfamiliar with Tajikistan from reading the book. 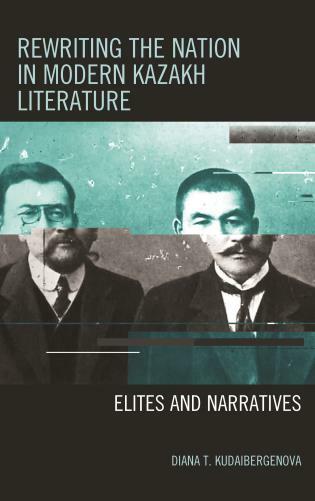 The book can equally be used as an encyclopedia for different events, to study the role of gender (primarily masculinity) in shaping post-Soviet societies, or to study the relevance of autobiographies in historical analysis. 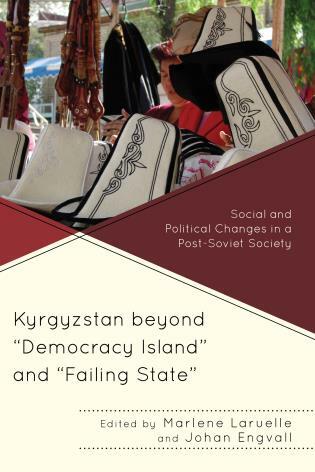 This remarkable and strikingly original text offers a profound contribution to the study of post-Soviet Tajikistan and has the potential to be one of the major published works in Central Asian studies of recent years. Composed largely from the memoirs of the conflicting protagonists (as well as drawing on some archival and press sources and oral histories), Epkenhans’s narrative offers a rich and detailed account of the origins of the civil war and the first six months of its duration. As a work of historical scholarship, it is without precedent. To my knowledge, these sources have not previously been critically and systematically investigated in any published text in any language. 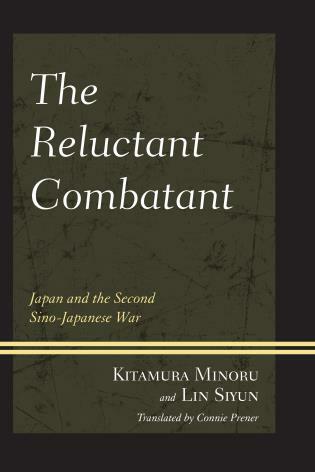 Moreover, no previous research monograph has been devoted to an analysis of the origins of the war at all. 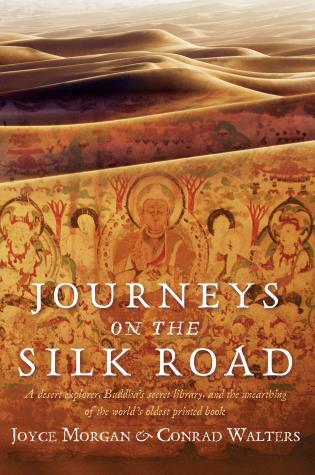 The text is composed with regard to theoretical consideration, cultural context, and historical method. It therefore stands as the first-ever account of the civil war that impartially, reliably, and effectively demonstrates its complex causes. As such, it will be the account of the origins of the civil war and can genuinely claim to be a unique contribution to the literature. The Origins of the Civil War in Tajikistan is a magnificent piece of scholarship. Epkenhans deserves high praise for his contribution to the cultivation of Tajik social memory. His work deserves to be read alongside Dudoignon, Matveeva, and Roy as one of the seminal accounts of the structural factors—and human choices—that produced Tajikistan’s tragic civil war. Epkenhans is balanced in his analytic judgements, and the empirical material presented has been cultivated with unusual care. The result is the most useful kind of history: identifying and documenting, in plain speech, the critical junctures that have had such monumental consequences for the lives of millions of Tajiks today. 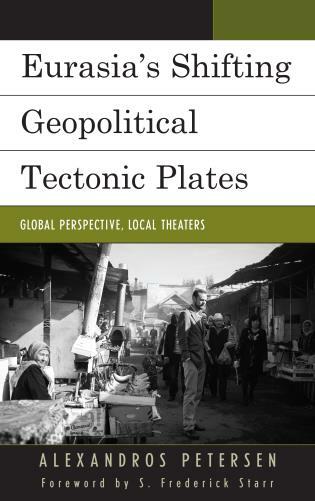 Tim Epkenhans weaves together a multitude of strands—historical, structural, political, personal, and contingent—to make sense of a little known yet fascinating conflict: the Tajik Civil War. 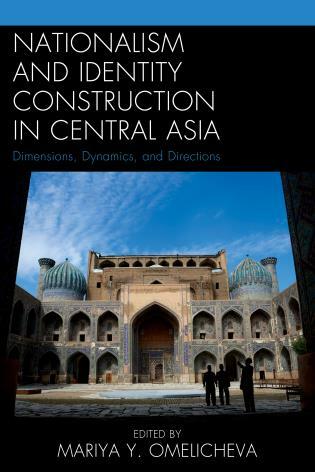 Comprehensive in scope, captivating, and eye-opening, this is an essential resource for those interested in Central Asia, the disintegration of the Soviet Union, the rise of Islamism, and the complex dynamics of civil conflict—particularly conflict escalation and the emergence of processes endogenous to the conflict itself. 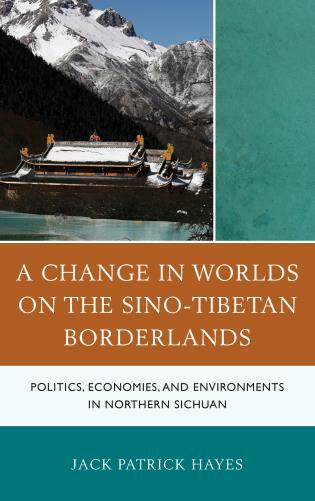 The study is a crucial contribution to cause analysis suggesting to pay more attention to elite competitions, interstate relationships, fragile economies and cultural mobilisation than to structural approaches and orientalist arguments. 1/4 Civil War reviews. From "Intervening in the Course of History: Male Autobiographical Accounts of War" by Sophie Roche. Epkenhans’ book is a balanced combination of unique methodology, rich data, and rare analyses. 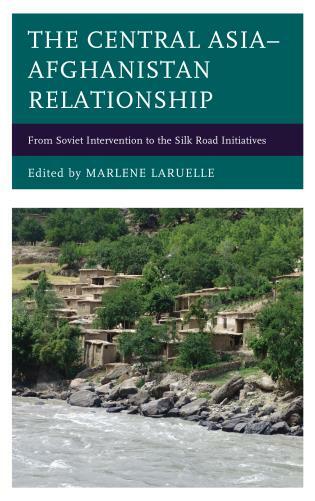 It is also a valuable contribution in the conflict resolution literature and post-Soviet studies. 2/4 Civil War reviews. From “A Rare Use of Five Critical Issues vis-à-vis the Tajik Civil War” by Parviz Mullojonov. 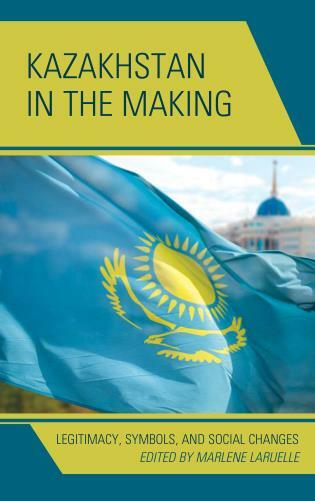 Origins is a rare academic volume, combining theoretical sophistication, area expertise, mastery of Islamic legal arcana, staggering linguistic competence, wit, calibrated anger and a genuine commitment to writing a story with Tajik protagonists. As an annotated guide to the trove of primary-source material on Tajikistan’s civil war, it is going to be hard for anyone to surpass. 3/4 Civil War reviews. “Before the ‘Founder of Peace’: Remembering Anarchy in Tajikistan” by Jesse Driscoll. 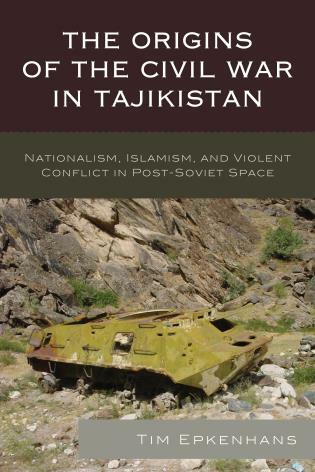 Tim Epkenhans aptly refers to his book as ‘a detailed historical narrative’ of the events leading to and surrounding Tajikistan’s civil war ‘based on [eight] autobiographical accounts, a hitherto less consulted source’ (p. 360). A focus on the Tajik memoires is what makes his work particularly valuable and unique. . . . The most important contribution of Epkenhans’ unique book, one hopes, is a lesson from history and the importance of avoiding violence and seeking peaceful change rather than war. 4/4 Civil War reviews. “Significance of Agency, but also Affective Geopolitics” in the Tajik Civil War by Payam Foroughi.